Our Kindergarten program is based on the principles of respect, responsibility and community through exploration and discovery in a supportive and enriching environment. The daily curriculum incorporates early math, literacy, science and social studies with the child’s need for spontaneity and creativity. The program is a balance of directed and free choice activities allowing time both for personal and group interests; encouraging individuality and respect for others. Music, drama, art, library, Spanish, physical education and technology are additional areas of exploration for the students. Children learn through experiences of touching, moving, listening, seeing and hearing and therefore we encourage them to explore their natural world, to collaborate with one another, and to build relationships. Parents and guardians are a vital component of our Kindergarten program. They are viewed as partners and collaborators and are recognized as the child’s first teacher. Click below to watch our Kindergarten video! 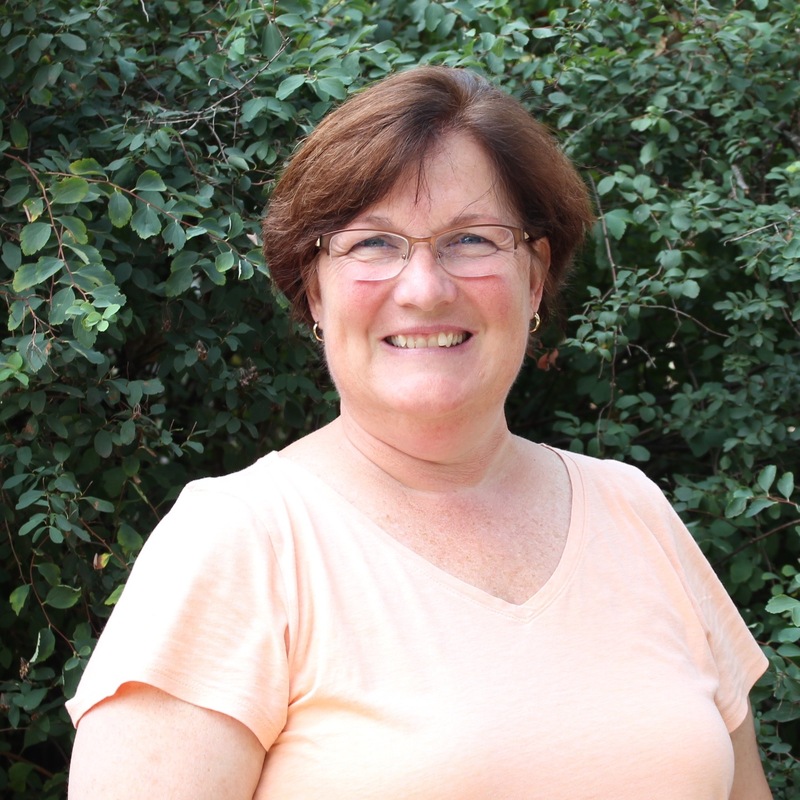 My name is Norine Page and this school year will be my 33rd year of teaching at St.Thomas’s. I arrived in October of 1985 right out of school with a degree and certification in Special Education (Grades K-12) from Southern Connecticut State University. I spent most of my undergraduate years at Russell Sage College in Troy, New York. I’ve had the pleasure of teaching all three of my children here at St. Thomas’s and watching them grow and flourish into fine young adults. I love spending time with my family, going on vacation, eating out and puttering around in my garden.